As the economy recovers from the recession years, the electrical oil market is expected to grow. Even before the U.S. market gains momentum, naphthenic base oil refineries — the source of most transformer oils — could see opportunities in global emerging markets. Together, North and South America consume around 360.000 metric tons per year of electrical oil, while the European market consumes 225.000 metric tons and will grow around 20 percent by 2015 estimated. Asia (excluding Russia market) is a global leader in electrical oil consumption. Asia also takes the lead in projected growth, with a potential market of over 750.000 tons/year by 2015. Electrical oil demand primarily is influenced by the commercial marketplace for medium- and high-voltage transformers used for building new power stations or upgrading existing ones, and by expansion of the residential power grid, these experts said. Geographically, the biggest U.S. transformer oil markets are southern states like Georgia, Mississippi, Texas and Missouri, where the OEMs who build transformers have opened plants to take advantage of lower labor costs. 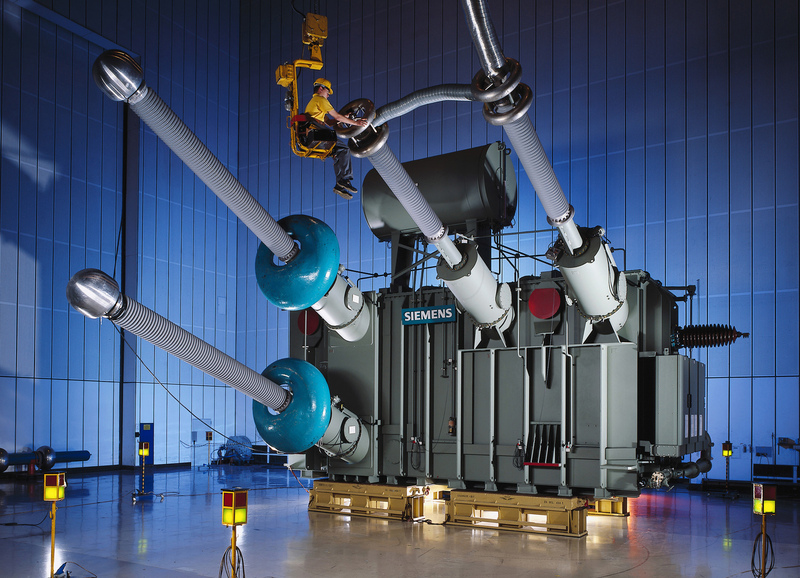 A small portion of demand comes from the utility companies, while the largest consumers are the transformer manufacturers like Cooper Power, ABB or Siemens -adding that such OEMs are really the drivers of transformer oil demand. Growth of the insulating oil market was hobbled by the financial crisis and subsequent recession. The subprime mortgage crises and crash of residential development in 2008 dragged the transformer oil market down, and it is still recovering from the blow. On the other hand, electrical oil demand is already growing rapidly in the emerging markets of China, India and Brazil, countries where booming development, including electrification of huge rural areas, is attracting numerous investors. Brazil for example is planning to install three huge electric power plants in order to electrify the country in its whole territory — that’s a potential market for new transformers. While these are long-term projects slated for the next 15 to 20 years, they’ll provide a huge boost for transformer oil demand. The transformer oil market is driven by specifications, not simply by the type of oil produced. The refinery process determines the oil’s electrical, physical and chemical properties, but OEMs call the shots. They require oils to have good purity, high dielectric strength, and low viscosity for cooling. Oxidative and thermal stability are also important for long product life, and compatibility with other transformer materials is a must. Specifications top the list when a buyer asks for this product, with the key spec being the ASTM D3487-09 standard for mineral insulating oils. This document divides the fluids into two main types: Type I transformer oils — with no additives — for apparatus where normal oxidation resistance is required, and Type II oils which can be additives if greater oxidation resistance is needed. Canada introduced a particular specification called CSI/C50, and anybody who sells transformer oil [there] has to guarantee that it meets this spec. But that’s not a good thing. Because of a shortage of supply, a lot of Canadian companies recently began to accept the ASTM specifications. There are also a few European specifications, from the International Electrotechnical Commission and the British Standards Organization (BS-148), and some of these also do not allow use of additives. Transformer oil is definitely not a commodity in the traditional sense of the word. Although some product is sold through distributors and marketers, the greatest volume goes on a direct basis from the refinery gates to the electrical distributor or transformer producer as the buyer. Insulating oil is a complex product and it’s really requires an expert to sell it and proper technicians, laboratories and equipment to handle it.